September is National Honey Month! An entire month celebrating the wonderfully diverse gift of nature that is honey! No joke, I’m crazy excited about it. I use honey not only for cooking, but also for everything from treating my allergies to homemade beauty products to home decor (seriously, is there anything prettier than honey jars on a shelf?!). Talk about a superfood! Honey is amazing! Throughout the month of September, I’ll be sharing with you some of my absolute fave honey recipes, products, and home remedies. 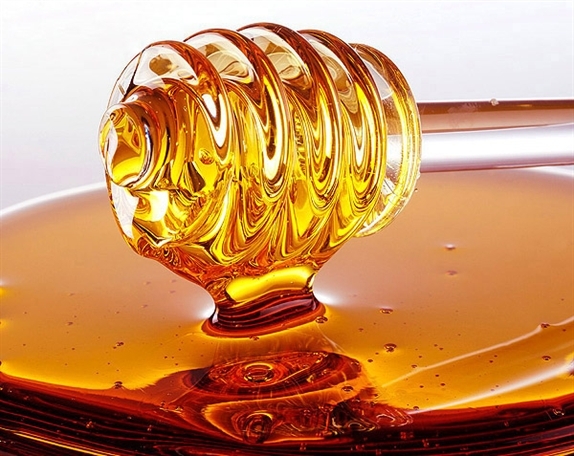 In the meantime, check out this super informative article detailing all the glorious facts and nutritional properties of honey!